Oh My God! I did not COPY her wedding! The Most Underrated Element of Decor, Lighting! 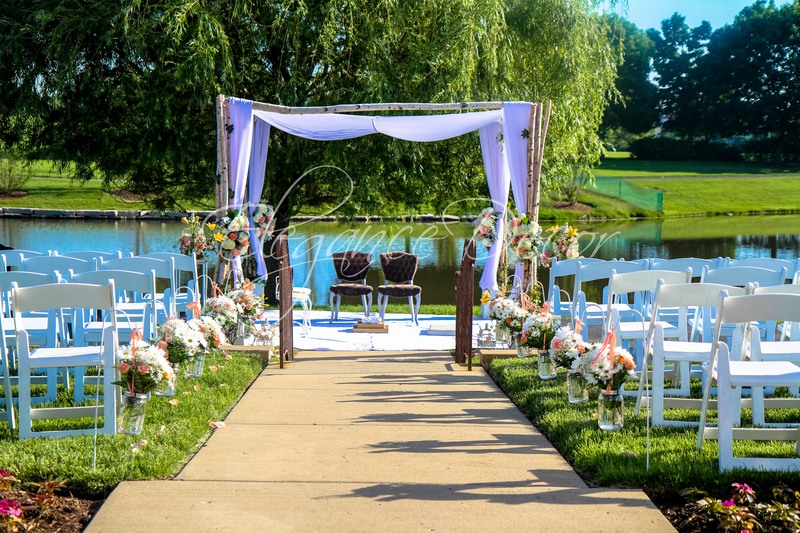 Designing With Nature - An Outdoor Ceremony in Chicago!